We made it! 250 episodes and counting! 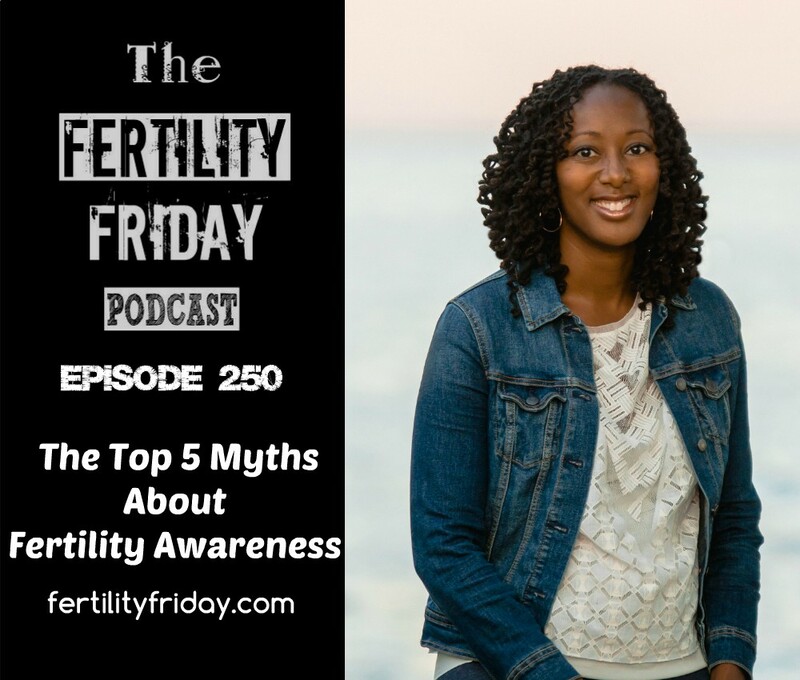 Today I celebrate this exciting milestone by addressing 5 of the most common myths about fertility awareness and the menstrual cycle! What is the importance of cervical mucus in terms of your menstrual cycle? Do hormonal birth control options actually fix any health issues? What can period pain be a sign of?